By Mc Kenna Walsh Voice Network Badge Voice Network contributor, an ongoing writer for our guest opinion column. Each kitty has data stored for its entire lifecycle in its blockchain. The resale market for sneakers is a billion dollars, the overall resale apparel market is $17 billion, used smartphones are $17 billion. From apparel to consumer electronics to cars, a significant number of people will own a brand’s product without having ever purchased from the brand directly. Traditionally past the moment of purchase, most brands have had limited ability to interact or track the lifecycle of most of those products. However, the tokenization of products can change that. Tokenization is the concept of tying information about an asset to a blockchain. By giving each item its own unique identifier, we can embed data into a permanent ledger about that specific item and then track how it moves around. For example, CryptoKitties is a digital beanie baby game in which users collect “kitties” that each have some number of possible traits (color, shape, etc.). Each of these traits is embedded into the blockchain as a permanent record, identifying not only what each kitty is but who owns the kitty in the present and who owned it in the past. The potential buyer can verify that the kitty exists, has the promised attributes (color, model, etc.) and is indeed owned by the seller. 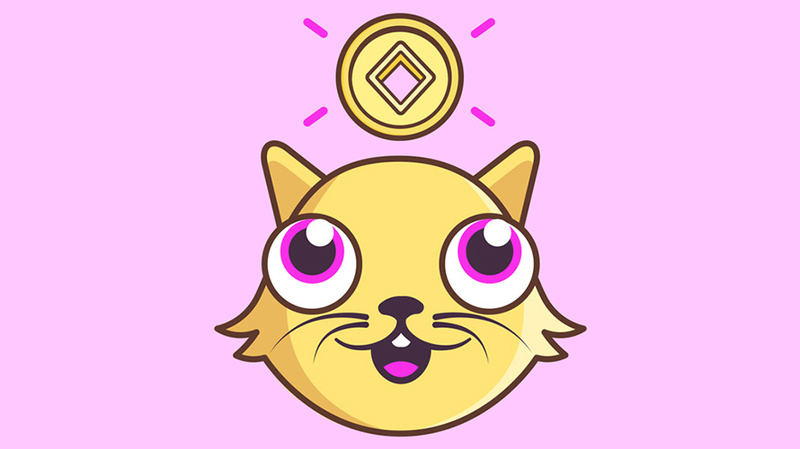 It is impossible to obtain a fake cryptokitty because all information about the kitties is available on the public blockchain. As a result, the brand—in this case, CryptoKitties—has complete insight into how their product (kitties) are valued, used, bought and sold throughout their entire lifecycle. It is easy to see how this will translate to the strictly digital asset world with things like digital stickers or digital trading cards. However, with real-world assets, it will require tokenizing them at manufacture, selling each pair of new Jordans with a token number (low tech) or even a radio frequency identification/Beacon (higher tech IOT play) that is hard coded with all the information about the product as its proof of its authenticity. Tokenization of products more than just allows brands to track information—it enables brands to empower their community. A robust decentralized system allows for a company to focus on their core line of business while allowing for a complimentary expanding community to develop. Tokenization allows brands to control the vital information and create a safe baseline around their products for their community to build. It will empower loyal, dedicated “power users” to build out the communities around brands they are interested in running and participating in. All of this will generate more information for the brands about their product’s lifecycle. While there is always a risk when adopting new technology, the first brand to embrace blockchain and tokenization in a meaningful and well-executed way will see the rewards well beyond great PR. 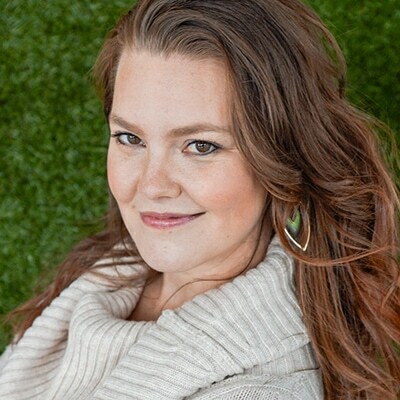 Mc Kenna Walsh is a co-founder of Hexagram.